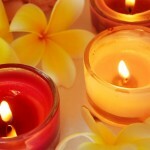 Home » Lomi Lomi Massage » What Is Lomi Lomi? 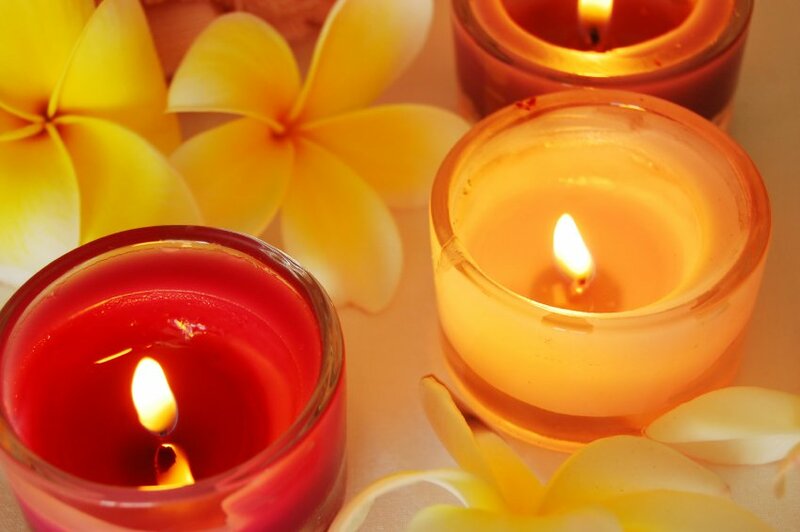 What is Temple Style Lomilomi (Kahuna) massage? Hawaiian Lomilomi (otherwise known as Kahuna massage) is no ordinary massage; it is a merging of body, mind and spirit and is traditionally performed to honour the body as a temple of the soul. Temple Style Lomi Lomi and is very different from a normal massage. The massage seeks to rid the body of physical and mental stresses, and free up the energy flow. This is done with a combination of prayers, breathing techniques and intuitive long flowing massage strokes, flowing hula, tai-chi style dance movements and incorporating the huna breath. Traditionally this massage was part of the Hawaiian Rites of Passage as it is thought to be both transformational and healing. Those who experience it will cherish the memory as a unique, magical and memorable experience. It often leaves clients feeling energized and floating for many days. It is one of the few massage techniques taught today which is truly holistic, incorporating many aspects of spirituality, healing and energy work into the physical massage. LomiLomi massage session, what to expect? It is a deeply connected and loving massage which has the ability to heal at many levels. The massage initially begins with the connection made between the practitioner and the client. An intention is set for spiritual, emotional or physical healing. A time of stillness as the practitioner tunes into the clients body, energy and emotional needs. This creates a safe environment and the receiver relaxes and trusts. The practitioner begins by using warm oil and connecting, flowing strokes like waves of the ocean utilizing mostly using the forearms. The whole body is massaged and strokes can be over or under the body simultaneously. A sarong is always used to maintain modesty, this allows for uninterrupted long flowing strokes over the entire body. For deeper work the therapist may use hands, elbows or knees. It can be offered either as a deep tissue, invigorating or relaxing massage. The exploration & learning of this technique will positively expand your own personal development both physically, mentally and spiritually, as you learn aspects of Hawaiian spirituality. Elimination of toxic waste and relief from body pain. Instills a feeling of peace and well-being.